An educational institution of Indian Classical Music, Western Classical Music (Singing, instruments and Dances) for all who have the passion to learn. - Western Classical Music Examination will be conducted form Trinity College London. 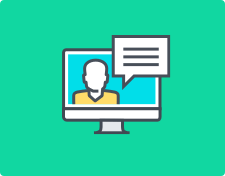 (For Piano, Guitar, Violin, Drums, Electronic Keyboard or Singing). 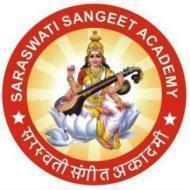 Saraswati Sangeet Academy conducts classes in Dance, Guitar and Hindustani Music. It is located in Gomti Nagar, Lucknow. It takes Regular Classes- at the Institute.